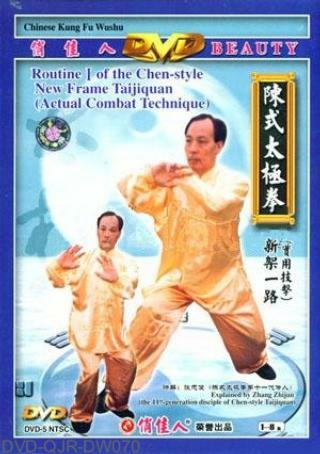 Routine I of the New Frame is the cream of the Chen-style Taiji Quan. In this teachng program, master Zhang Zhi-jun not only introduces the drill methods and skill essentials of Routine I, but also stresses on his fruitful results he has studied for years. "Leading force by tip-section and folding from both tips" is the new technique for pushing hands and actual combat.